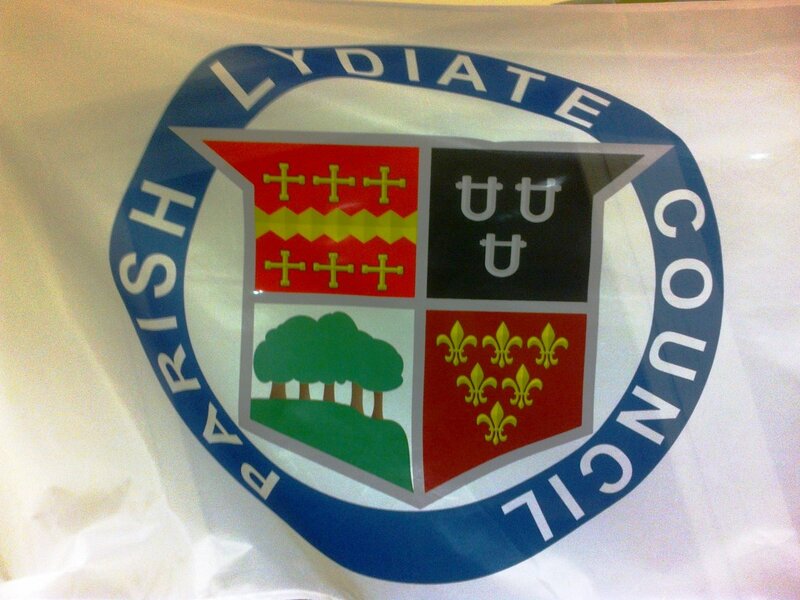 A few weeks ago Lydiate Parish Council took a tough decision that it would very much rather have not made. 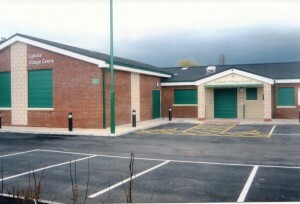 It closed the open space around Lydiate Village Centre on Lambshear Lane at times the Village Centre itself is not open. The reason? Excessive dog fouling of the grassed area leading to young children being put in conflict with the fouled area. Not surprisingly the move has upset local dog walkers who do clear up after their dogs. 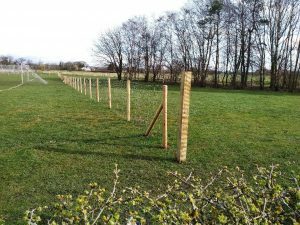 As with many anti-social activities it is the actions of the few who care little for our communities that ends up compromising the activities of people who do care, in this case the vast majority of dog walkers. 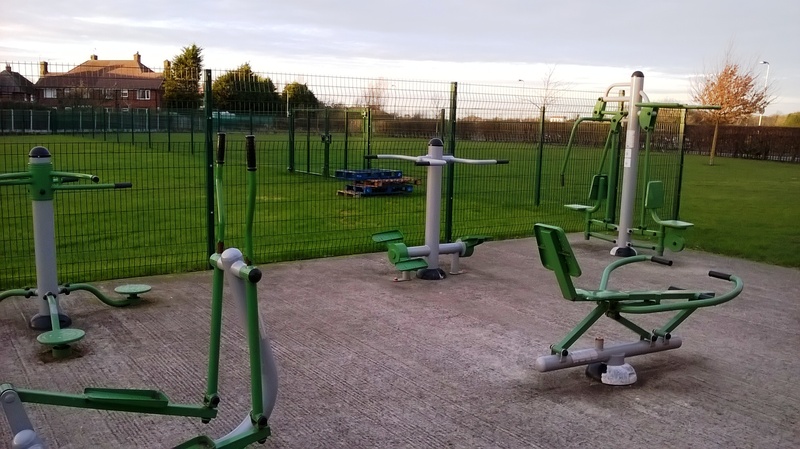 The Parish Council is looking for a long-term way keeping the open space accessible 24 – 7 whilst being able to control the fouling in a way that does not put playing youngsters at risk. 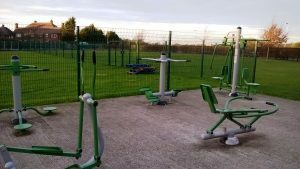 Sefton Council – Consulting on where you may no longer be able to take your dog off its lead etc. 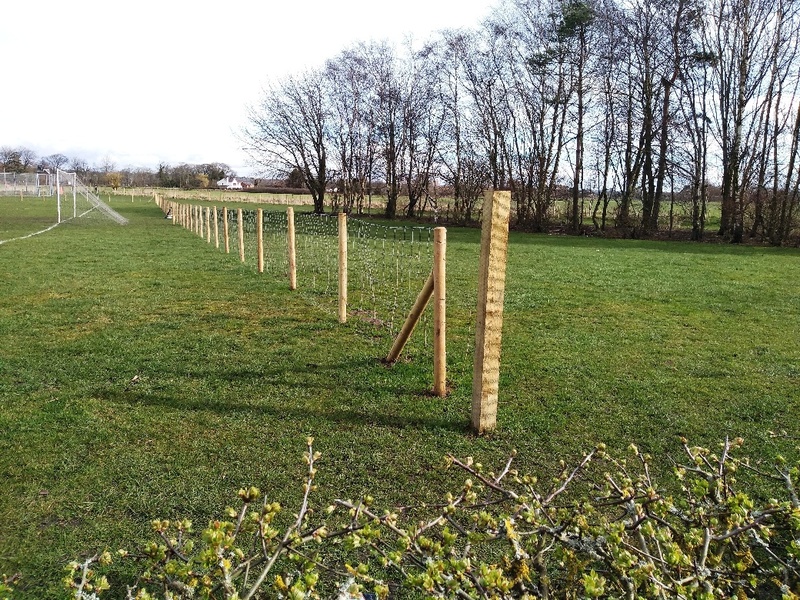 Consultation on the ideas about a Public Space Protection Order – Dog Control (PSPO). The link above is to a document produced by Sefton Council on this subject. The link at the end of this posting enables you to take part in the consultation. The consultation runs from 15th February till 1st April 2017. Dog control is a serious issue but like many things in life it is the activities of the minority that cause those in power to consider moves that in this case will clearly restrict the activities of the many considerate dog owners. I don’t have a dog myself so have no axe to grind here (although fouling of pavements and public open spaces drives me as mad as the next person) but having become aware of this consultation only recently I thought it was something that required wider sight amongst Sefton Borough residents. My thanks to Roy Connell for the lead to this posting. PS. Is it me or is the Sefton Council document in the link above just a little patronising? 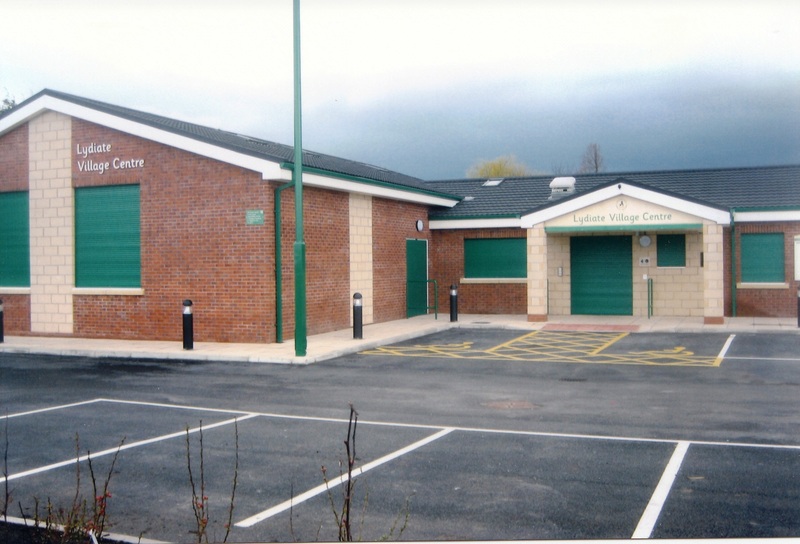 Lydiate parish Council has updated me on the ongoing problem of dog fouling on the pavements in the vicinity of Lydiate Primary School in Lambshear Lane. Sefton Council, I am told, has received 50 complaints from parents. As a result they have put stickers up in the area around the school and also in surrounding roads. 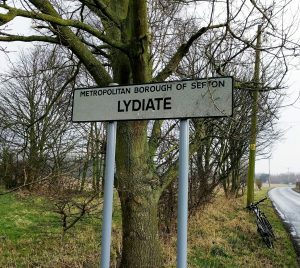 As much dog muck as possible has been cleaned up and the private company Sefton Council use, NSL, have checked early mornings and early afternoons (especially near to the school) but have had no success so far in catching anyone allowing their dog to foul the pavements and verges. 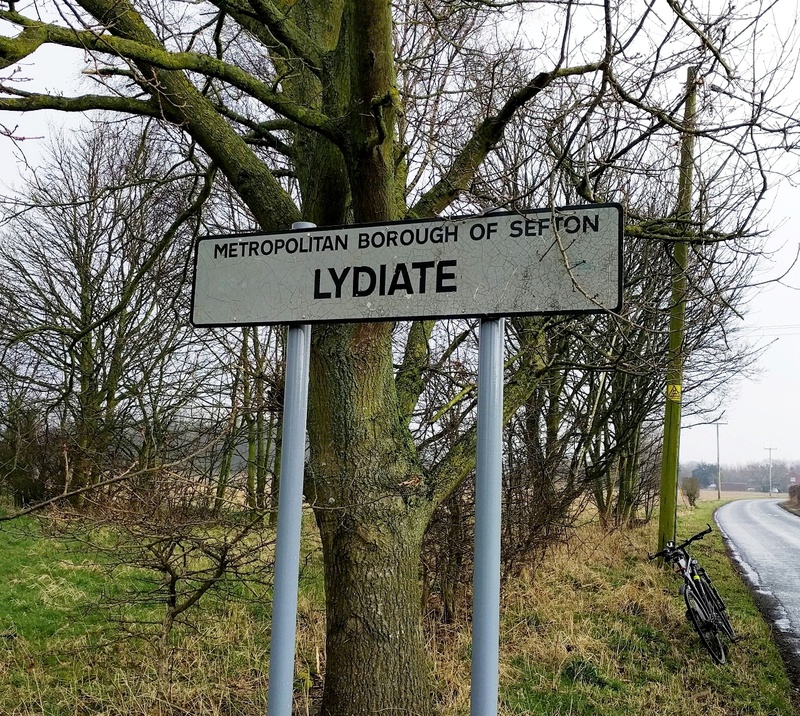 Rob Monks, Sefton’s Principle Environmental Health Officer, requests that members of the Lydiate public give as much information as possible about the fouling that they have seen i.e. type of dog, time of day etc. 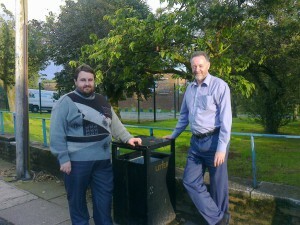 This photo is from August 2012 when both I and Andrew Blackburn were both Borough Councillors for Lydiate and we had a new bin installed outside the School to try to get the few dog walkers that are the cause of the problems to use a bin for their dog muck. Sadly three and half years on and the anti-social minority are still making the lives of everyone else a mucky misery. 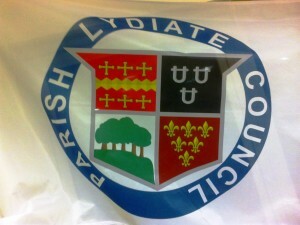 Please feel free to shop the dog owners who don’t care about Lydiate.